HomeIndustryImprove Video QualityWhat Camera do You Use to Stream? The camera. It is the Holy Grail of live streaming. Exceeding your bandwidth suddenly seems less important if your face is grainy, and who cares if your lighting setup is of professional quality if the camera’s light meter can’t tell the difference between the surface of the sun and a night under the stars? Once you have chosen the ultimate camera for your setup, everything else should be much easier. To help you through this process, we have put together a guide to simplifying the selection headache. Whether you are just starting out with a small budget, or your funds are limitless and your computing power monstrous, the search for perfect camera starts here. USB Webcams are most likely the easiest way to go. They are cheap, light, powerful, simple and easy to use. With HD capabilities and the direct to computer USB plug, setting up a broadcast won’t get any easier. It even harnesses the computer’s power so you never have to charge any batteries! At the same time, the limitations are apparent. A lack of storage makes it impossible to record locally, and although most come with microphones, to get professional sound an external mic must be introduced through a separate channel. Often, no zoom, focus, or lens control of any kind is possible and customizations are near non-existent. 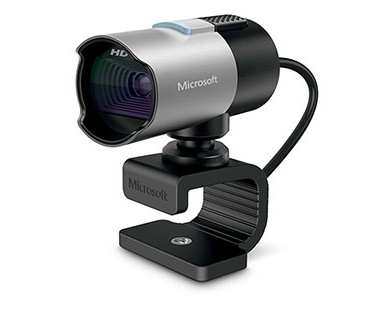 If you are on a low budget, just starting out, or don’t need much more than an ability to capture video, USB webcams are the way to go. Check out these two great options. 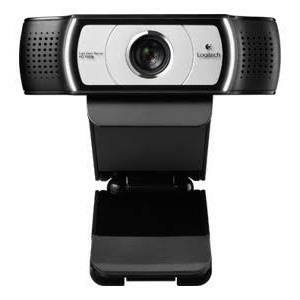 HDMI Cameras offer a significantly more controllable and higher quality video stream. 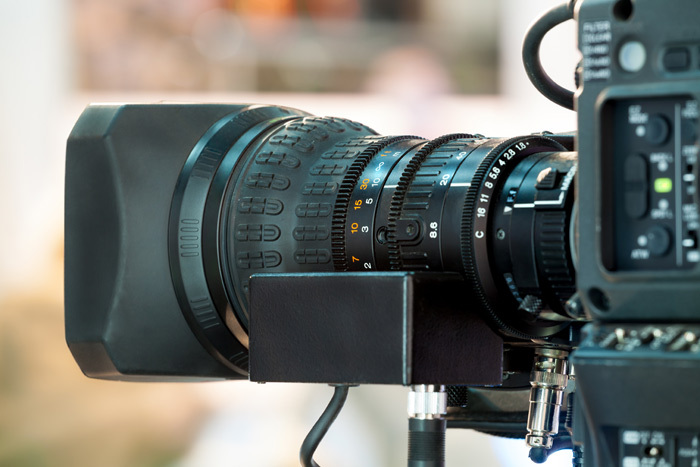 With hundreds of price points and options to choose from finding the perfect HDMI camera for you can be daunting, but more than likely the perfect match is out there. 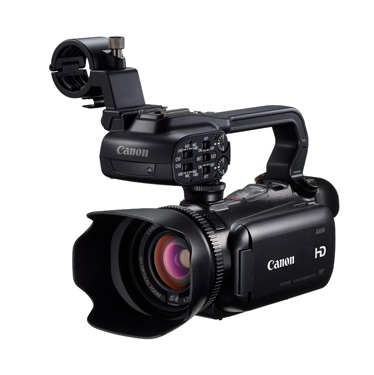 HD-SDI cameras are the top of the line. Prices begin around $3,000 and go above $20,000! With price margins of such magnitude it is hard to compare different models. Suffice it to say that even the cheap ones will be well worth the money. 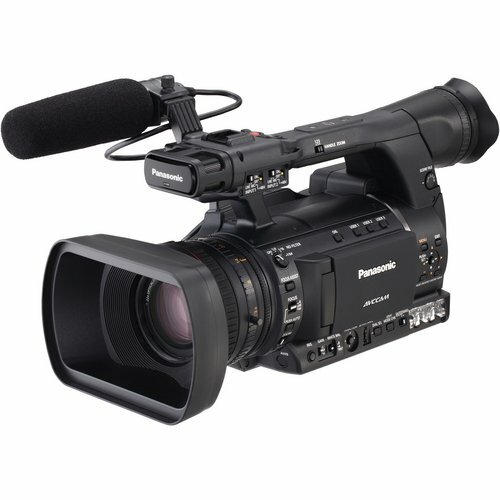 These cameras are what you will find in professional settings with locking cables running over 300 feet without extenders or amplifiers and some of the highest quality, most customizable video streams. These are big, heavy, powerful cameras that are marketed to professionsals. Very rarely do you see these cameras in a low budget studio! There is no perfect camera. 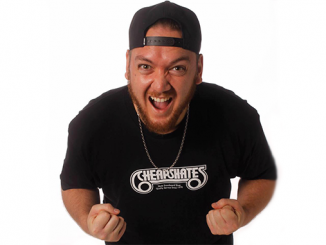 Similar to all consumer electronics, you need to find what fits your style, and your setup. Spend some time researching and renting cameras to find one that does just what you need it to do. Your stream will be better for it! What cameras do you use? Let us know in the comments!! Hello, Lars-Goran. I recently purchased a Canon XA25. I would like to livestream with it. Have you been able to live stream? If so, what equipment did you use? We purchased an encoder from Livestream, the Broadcaster. Now we would like to use a different provider or capture the broadcast for livestreaming ourselves. Any suggestions on how to do this? I have to disagree with the selections made on this blogpost. 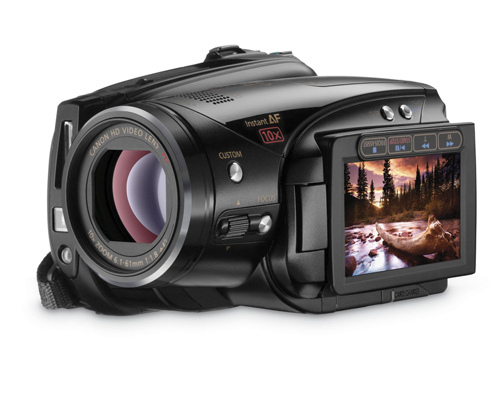 The Canon HV40 is over 5 years old. for 650 dollars you can get something much better. The only reason why people used it was due to the firewire output the camera had. This is not something to consider when buying a new camera. The Logitech C930 is a very wide angle camera. The C920 is still the best webcam currently on the market. This is true James! We have a couple HV40s here at Telestream, so I included them because they are solid cameras, and we know quite a bit about them! At the same time, they are a bit dated. 1Beyond, makers of a turnkey Wirecast, Matrox VS solution, has an HD-SDI camera for live streaming for only $895. Many live streamers don’t use a camera’s internal recording mechanism so they’ve eliminated that and some other functions to create a low cost solution. That looks pretty cool Craig, have you been able to test one? 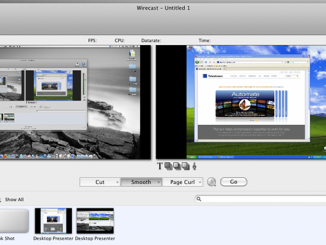 Hello–Does Wirecast 5 pro support wifi cameras like Go Pro 3 or 3+? What I’d really like to see is some guidance on which USB cameras can be used to achieve 1080p streaming. There are some folks who mistakenly think that they can get 1080p at reasonable frame rates from a USB-attached webcam that doesn’t have an on-board encoder. I have to say that the choice of camera is first very subjective. Second situation dependent. 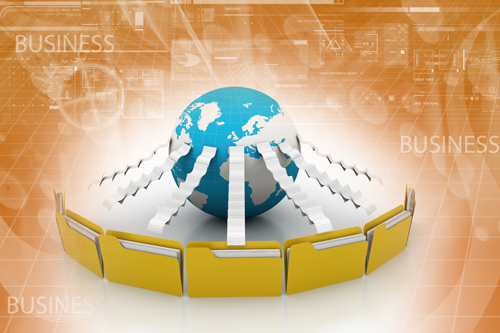 It depends on what features you find most important based on subject of the stream, audiance and expectation, environmental restrictions and of course budget. In our case we built our system in 2012 and tested a wide range of cameras but our requirements made the case for us. We broadcast live curling from our club in Wayland MA. We have 4 sheets that can play at the same time and we want to use specific angles at a minimum, being a 90 degree shot straight Down to the play area (house) at each end of the sheet, and down the center of the ice end to end for each sheet. The cameras could NOT be intrusive or disturb play and we could not have operators on the ice. Also with the ice being about 170 feet long we needed good optical zoom rather than digital, but could sacrifice resolution because in truth the camera image would usually be a part of a composite image, so we would be summing up pixels to get resolution. Result is we have 16 IP cameras over the play area. 8 SD boxcar and 8 remote PTZ SD CAMERAS with 12 optical zoom. The boxcar feed into Vivotek video servers that can put out all 8 at 30fps SD or 4CIF. The PTZ cameras are vivotek SD81xx mounted on the back wals. All are also HDR because there is a crap load of white ice out there with everything around it being darker. Same goes for adjustable white balance because the lights will change from high energy led at one end and a mix of that and incandescent at the other end. While not perfect, we can broadcast any sheet, or even bounce from sheet to sheet redirecting the PTZS on an unused sheet to a feature area as we wish and the entire setup requires only 1 operator who can do commentary at the same time. It met all our requirements including budget. Bonus, I can control the entire rig remotely including camera positions (from home or work or a hotel when o the road) and we ar teaching our coaching staff to tie into the cams to record player form and use in training our competitive teams (current members include several national champions.